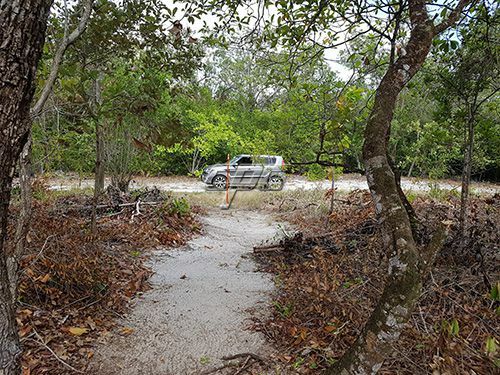 2 Roadside lots and an adjoining lot are now available just south of Seine Bight Village, in close proximity to the peninsula's ever expanding tourism centre. 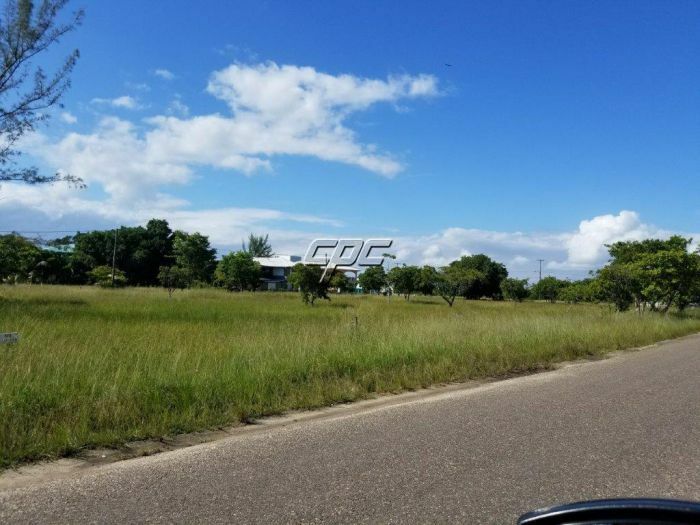 These lots are perfect for building your business to cater to the rapidly growing tourist traffic the peninsula is experiencing. To the north is the famous Danube Austrian Restaurant, to the south is Robert's Grove, Laru Beya, and the marinas. 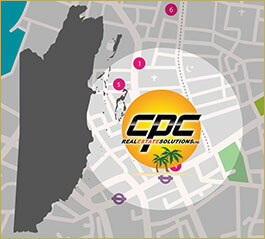 The lots are presently being cleared and filled by the owner and the lots can only be purchased as a package. 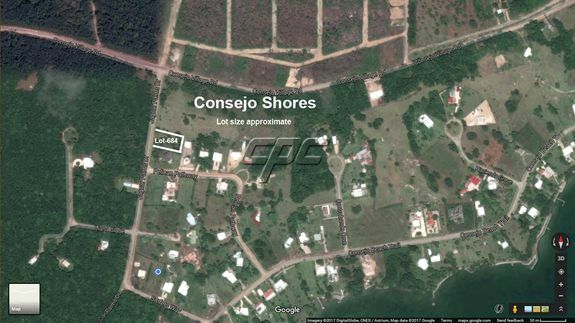 Ownership guarantees water access to the Placencia Lagoon. For more information, please contact Dan today!